In one of our most recent Innovations articles, we discussed recycling water bottles and caps. This article, as part of our recycling series, includes information on educating communities and businesses on how to interpret recycling labels. According to How2Recycle, “Variation in recycling programs, unclear labeling, and inaccurate recyclability claims make proper recycling a challenge. The How2Recycle Label was created to provide consistent and transparent on-package recycling information to consumers. Currently the label only applies to packaging sold in the U.S”. The Federal Trade Commission is cracking down on greenwashing. Greenwashing is about making claims of environmental impact without the data obviously available. This steps down to the level of recycling as well. For instance, if you have a symbol indicating Styrene is recyclable, the FTC is asking you to define if recycling is readily available for Styrene or not. 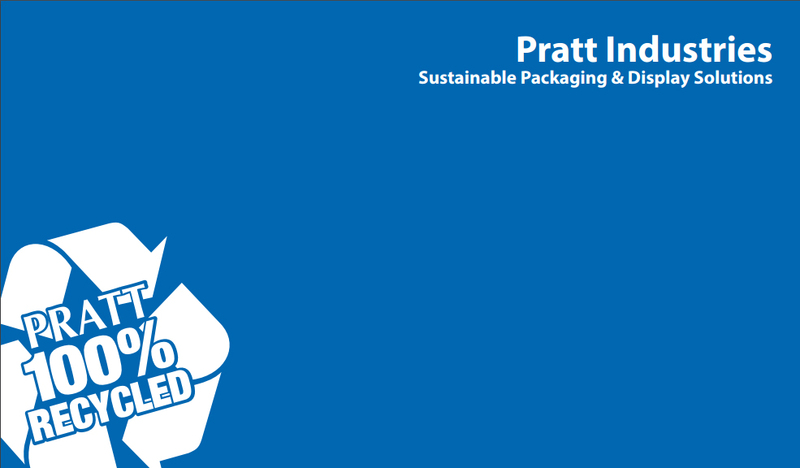 The label below gives you an idea of the labeling project that the Sustainable Packaging Coalition (SPC) put together to help educate communities. For more information, please go to www.how2recycle.info.